To check out our office specials, we encourage our patients to routinely check out this page. Our special offers page will have our most current specials. 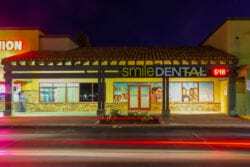 To learn more about each special, give us a call or visit our team at Smile Dental Group. 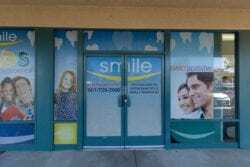 We will gladly answer any questions you may have and give you the information you need to make the most informed decisions regarding your oral health. Contact Smile Dental Group to learn more about our current specials! To contact us, call (661) 463-6530 or request an appointment online.